Somewhere over the rainbow, gays are checking themselves into Dr. Marvel’s Reparative Therapy Clinic, where an ex-gay, ex-lesbian couple teach them to be born again straight. Adrian, a drag queen (best known for his Judy Garland impersonation), checks himself in after losing the amateur drag contest. So does Frank (a rugged, straight guy who bears a striking resemblance to Adrian’s best girlfriend Frankie). When Frank finds love at the clinic with the poster girl for cured lesbians, all Oz breaks loose. 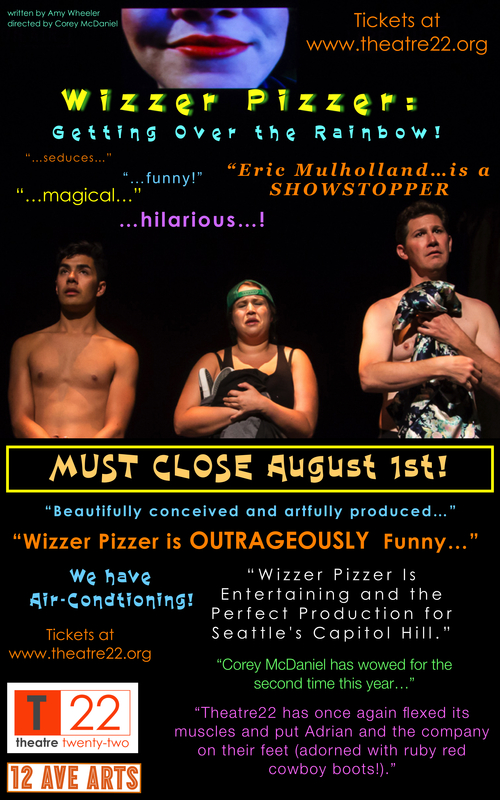 Wizzer Pizzer is a wild, outrageous, modern ride back out the Yellow Brick Road. Eric is a southern California native. He studied theatre at the University of LaVerne where he received academic awards in theatre and a scholarship for acting. He has appeared in numerous plays such as Amadeus, Richard III, Cloud Nine, The Misanthrope, Sylvia, and The Baltimore Waltz. 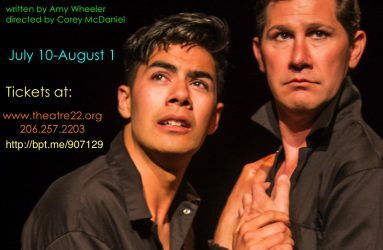 Previously with Theatre22, Eric was seen as Mendy in The Lisbon Traviata for which he received a nomination from the Seattle Theater Writers, Gypsy Rose Lee award for Best Supporting Actor. 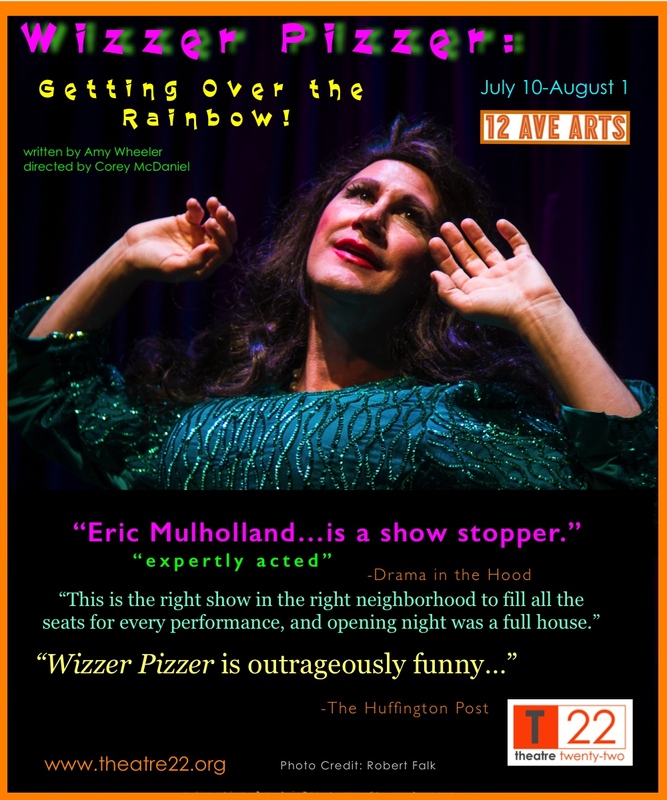 Eric is thrilled to appear in the west coast premiere of Wizzer Pizzer, Getting Over the Rainbow. 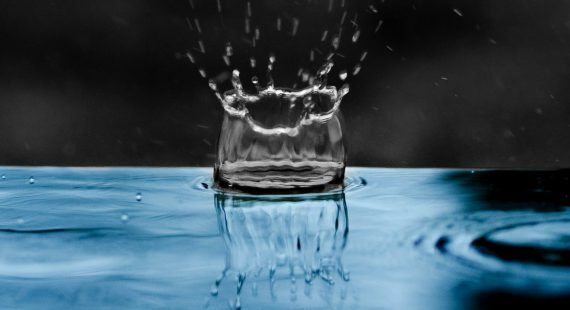 Eric’s international work includes Anton Chekhov’s, The Lady With The Pet Dog in Split, Croatia and 1001 Arabian Knights in London with London Bubble Theatre. 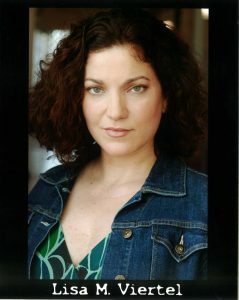 Rhonda has been acting, directing, and generating new work in collaborative process for more than 20 years. 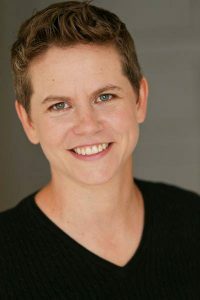 She holds an MFA in Theater: Contemporary Performance from Naropa University and a BFA in Acting: Original Works from Cornish College of the Arts where she is currently on Faculty in the Theater Department. 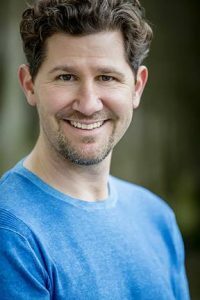 Local acting credits include work with Strawberry Theatre Workshop (Accidental Death of an Anarchist), Book-It Repertory Theater (Pride & Prejudice, Little Women, Peter Pan), Cherry Manhattan Presents (The Beebo Brinker Chronicles), laCoeur (A Vintage Spectacular Series), upstart crow (Titus Andronicus), and many others. Rhonda is currently involved in research and development for performance pedagogy with her organization, soikowski research | performance. 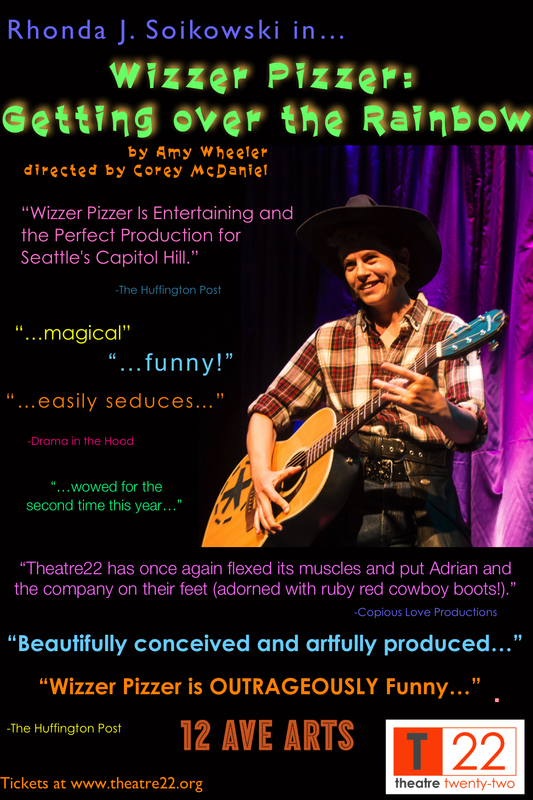 A native Texan, Chip moved to Seattle just last year, and his first local role was in The Nerd at CenterStage, followed by A Little Night Music at SSR and The Gate at Eclectic Theater. Favorite roles in North Texas regional theater include Spamalot (King Arthur), The Civil War (Sam Taylor),Titanic (Wm. Murdoch), 1776 (Roger Sherman), Rent (Gordon), Oklahoma (Curly), The Crucible (Samuel Parris), and Forever Plaid (Smudge). In September, you’ll find him as Caiaphas in SMT’s production of Jesus Christ Superstar. Helen is absolutely aflutter to be working on this project with Theatre22. 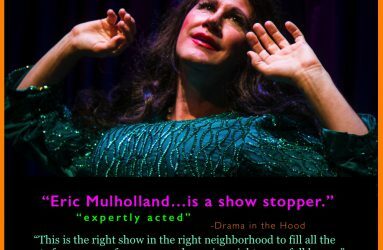 Recent acting credits include: Rosie in Humble Boy, Pam in American Wee-Pie (Seattle Public Theater), Emma in Blood Relations and Dolores in the Gregory Award-winning production of The Wild Party (Sound Theatre), Kitty Curvey in Attack of the Killer Murder…. of Death! (Theater Schmeater), Dr. Wyatt in Witness for the Prosecution (Theater Anonymous), Mrs. Settergreen in Pippi Longstocking: The Family Musical (Seattle Children’s Theatre). 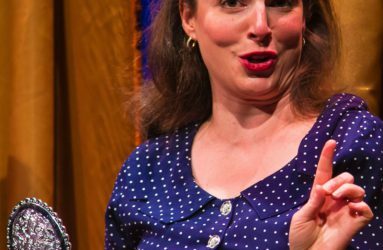 She is a Mazen award-winning participant in 14/48: The World’s Quickest Theater Festival and over the last 13 years has participated as both an actor and band member. 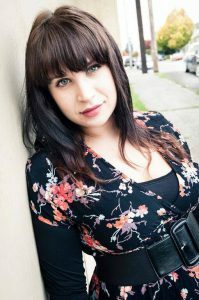 Alyssa is also a voice and dialect coach, working regularly with Audie-winning audiobook narrators, student and adult authors at Jack Straw Cultural Center, and theaters throughout the Northwest. 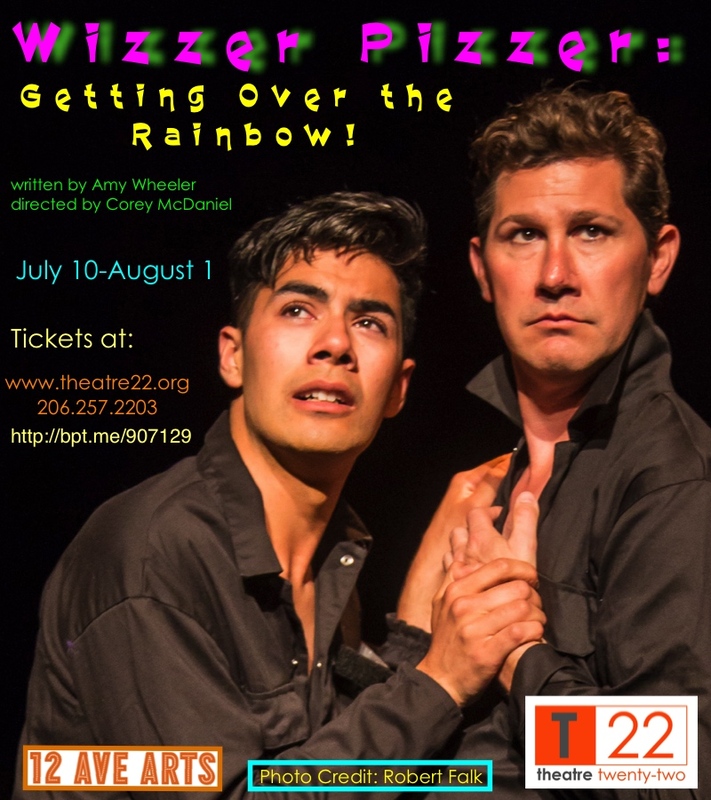 Matthew is delighted to make his Theatre22 debut and be accepted into the fantastic Wizzer Pizzer family. 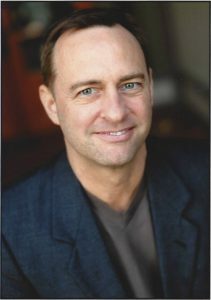 As a recent Seattle transplant, his previous Seattle credits are few, including Tiny Tim is Dead with Playwrights’ Theatre and Picasso at the Lapin Agile with Twelfth Night Productions. 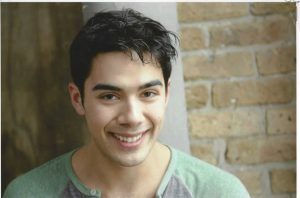 He has graduated with a BFA in Acting from Chicago’s DePaul University and will continue his training this summer as a participant of the Intiman Emerging Artist Program. 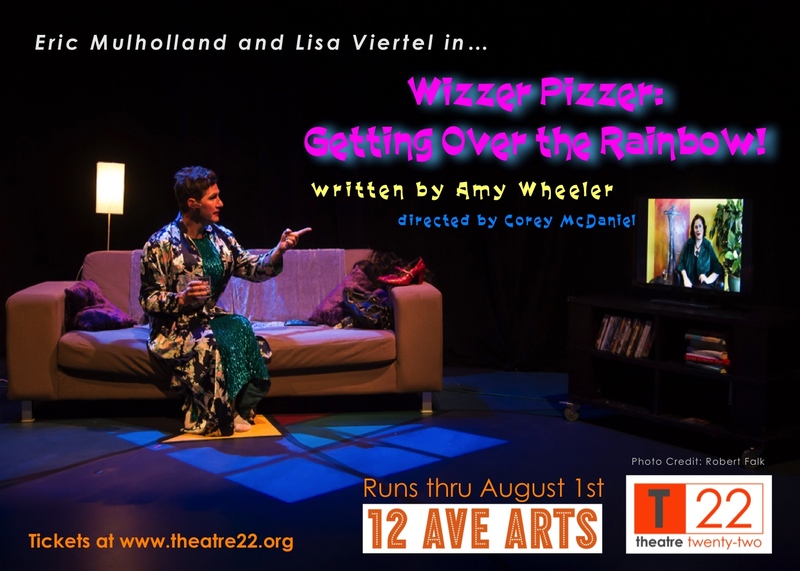 Pilar is thrilled to be making her Theatre22 debut in Wizzer Pizzer. She is a performer originally from Santa Fe, NM. She moved to Seattle in 2009 to attend Cornish College of the Arts, where she received her BFA. 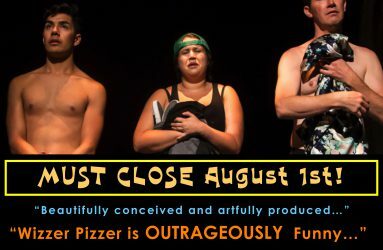 You may have seen her working around town with Forward Flux, Live Girls!, Theater Schmeater, Annex Theatre, The 14/48 Projects, Playing In Progress, Seattle Shakespeare Company, Wooden O, Parley, and Soikowski research performance. See her next in Goddess of Mercy and In Vivo with the Icicle Creek New Play Festival and in Still Life with Forward Flux in the Fall. 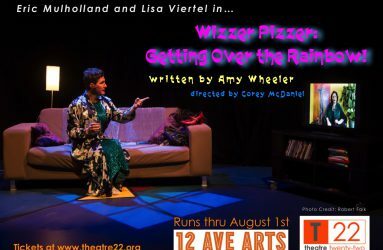 Lisa is thrilled to be making her debut with Theatre22. Favorite roles in town include Susan in The Secretaries, Samantha in Attack of the Killer Murder of Death, Blonde in Reservoir Dolls and Kath in Entertaining Mr. Sloane (all at Theater Schmeater), The Matron in Kittens in a Cage and Sister Bernadette in Penguins at Annex Theater, Susan in Broken for You at Book-It, Sally in The Bells at Strawberry Theater Workshop and Mattie Fae in August:Osage County at Balagan. 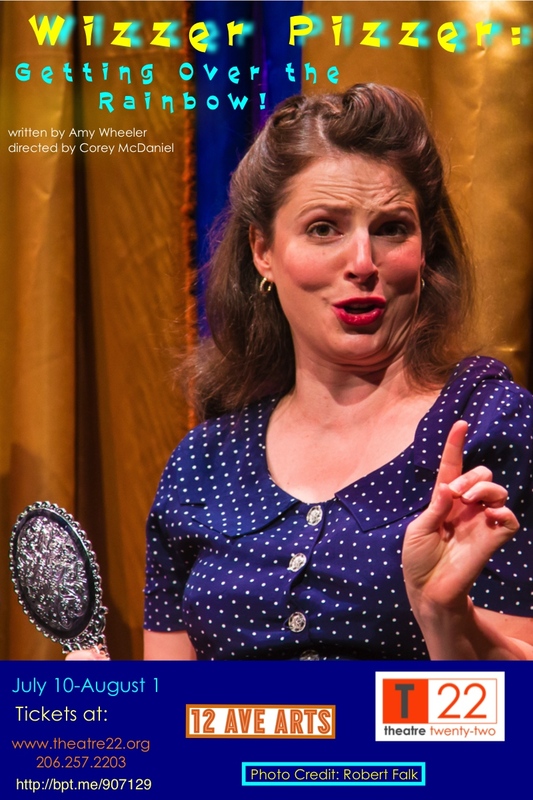 She has also performed with 14/48: The World’s Quickest Theater Festival (Mazen Award Winner), Theater Anonymous, Sound Theater Co, Arouet, ArtsWest and many others. 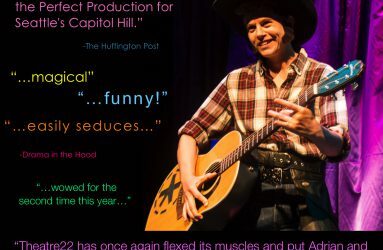 Thanks to Corey, Alber and all the wonderful Theatre22 folk for welcoming me to this fantastic project!